Geographical hazard is a very important topic that should be given great consideration because it involves the safety of our lives, our habitats, our possessions, and future generations. The definition of geographical hazard and how it can affect humans and our environment. The different kinds of geographical hazard that we experience in our environment. How to minimize casualties and negative effects in our environment. To get started, what is a geographical hazard? As a subcategory of the natural hazards that our planet presents, a geographical hazard is also known as a geological hazard because it involves processes related to the earth, such as volcanic eruptions, earthquakes, avalanches, wildfires, landslides, mudflows, ice jams, lahar flows, ash flows, tsunamis (when triggered by an earthquake), and more. The hazards’ effect on humans, human activity, assets, and the environment can be mild or severe depending on the type of disaster and its strength. Let’s consider as an example an earthquake. The damage that an earthquake can cause depends on the intensity, but also other factors like the surroundings. For instance, damage can be intensified in a place that has large buildings with substandard foundations. These substandard buildings will tremble and likely fall if a strong earthquake hits. This can result in the loss of lives and harm to animals and properties, as well as other unpredictable problems. What is a Hazard Event? A hazard event only occurs when a certain calamity causes destruction. An environmental event only turns into a hazard once it threatens the people and environment of a certain area. There are many natural events that do not cause any direct harm to human lives. For example, some volcanic eruptions are not very severe and occur within a safe zone. An eruption only becomes hazardous once people enter within the reach of the volcano. 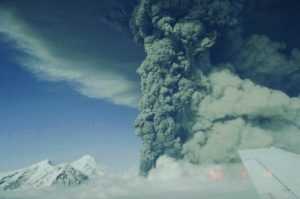 Ash and lahar flow from an active volcano’s eruption can trigger certain conditions like asthma and pulmonary diseases in humans and animals. The ash that erupts from a volcano often contains materials that can rust or damage the roofs of houses. Toxic contents within ash and lahar flows can be transferred to the soil and damage plant life. 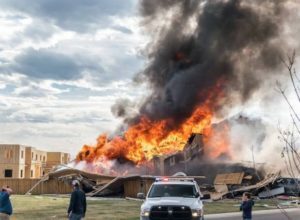 The hazard’s magnitude – one of the most important factors for estimating the number of casualties, if any. It can give an idea of how bad the aftermath will be for affected infrastructures. Consider, for example, the measurement of the strength of an earthquake. The hazard’s frequency – another very important factor, this determines how many times a disaster will happen. Using the example of an earthquake, again, knowing the frequency of the event plays an important part in determining the aftermath that a specific earthquake may bring. 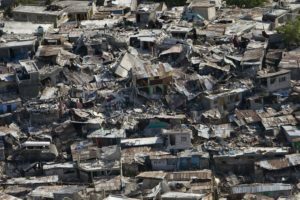 Most earthquakes are not singular events and can strike one after another, though we cannot know when another will strike. That is why it is so important to consider frequency when studying geographical hazards, because high frequency, low-intensity earthquakes can be just as disastrous as a one-time, high-intensity earthquake. What are the classifications of hazards? 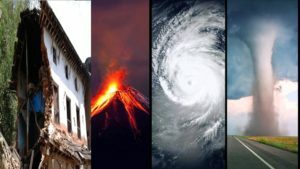 Natural hazards – these are processes that are caused by nature in a particular environment with no artificial methods involved that can put people’s lives and property at risk. Slow onset: this type of disaster takes months or years to unfold. Sudden onset: this type of disaster is abrupt and can generally be predicted, such as earthquakes, hurricanes, and other common disasters. Quasi-natural hazards – these are events where a benign natural state or process is made worse by the activities of humans. Man-made hazards – these are hazards that are the result of human activities. Two examples are chemical spills and radiation leakage. Now you know the different classifications of hazard and have a deeper understanding of the topic of geographical hazards. Disaster management provides guidelines to be implemented to minimize the damaging effects that a natural hazard can bring to a region. By using the knowledge and resources that disaster management disseminates to people, you can prepare ahead of time before a disaster strikes. 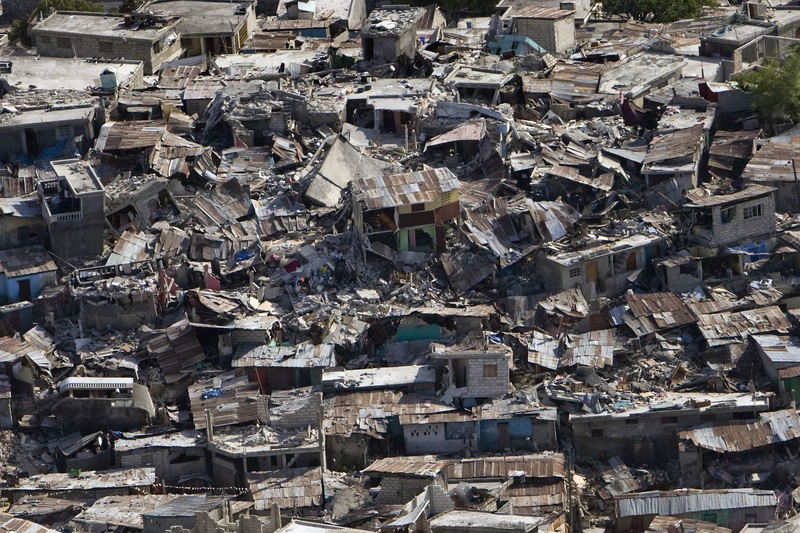 To conclude, natural geographical disasters put the lives and properties of people in danger. However, with disaster management, the effects can be significantly reduced.